While T-Mobile still remains quiet about the Sidekick 4G's release date, it looks like RadioShack just couldn't keep the news any longer. Thanks to a tweet from the official RadioShack Twitter account, we now know that the Sidekick 4G will be available on April 20th. That's pretty exciting news for those looking to grab the newest version of the ever-so-popular texting machine, especially when combined with the $99 (with a two year contract) price tag. 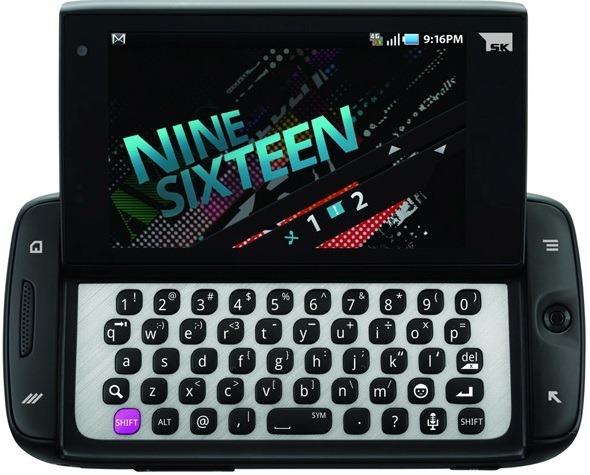 The Sidekick 4G, manufactured by Samsung this go around, includes a 1GHz Hummingbird processor, a VGA front facing camera, a 3MP (ugh) rear camera, 512MB RAM, a full 5-row QWERTY keyboard, and Android 2.2. Tim Armstrong: We Got AndroidPolice!